BSA aka Birmingham Small Arms Company Limited, was born in 1861 and this British brand was once the world’s largest motorcycle manufacturer. With products like the Bantam, Gold Star and Rocket 3 in its portfolio, BSA is a name written in gold in the annals of motorcycling history books. The iconic bike maker was also the owner of Daimler till the 60s! Wait.. did we tell you that they once owned Triumph as well… However, falling sales and shrinking British industry, along with the rise of VFM Japanese products, led to the company falling down. A government-funded rescue plan involved Norton-Villiers but the result was far from favourable. Readers will remember that a few months back reports sneaked in hinting that Mahindra may be looking into the prospect of buying classic brands such as Norton and BSA. BSA is a defunct company and Norton already is a niche motorcycle maker, which cleared which direction is Mahindra planning to take. Norton’s aspirations in motorsports made sense for Mahindra, however, Norton quickly quashed this possibility. The total deal costed Mahindra 3.4 million pounds. Unlike Jawa, with BSA, Mahindra intends to target international markets. They were quick to almost confirm that BSA branded motorcycles may not be launched in India anytime soon. 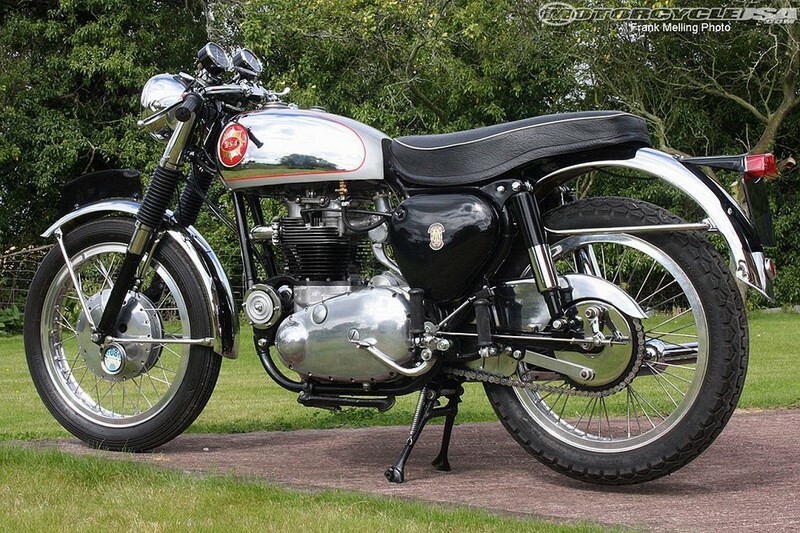 New retro-classic motorcycle models will be built which will be sold under the BSA brand. Jawa will be manufactured here in India but BSA will be produced outside India, possibly in Europe. Design philosophy will hold true to BSA’s lineage, and much of the work on this front will happen in the UK. 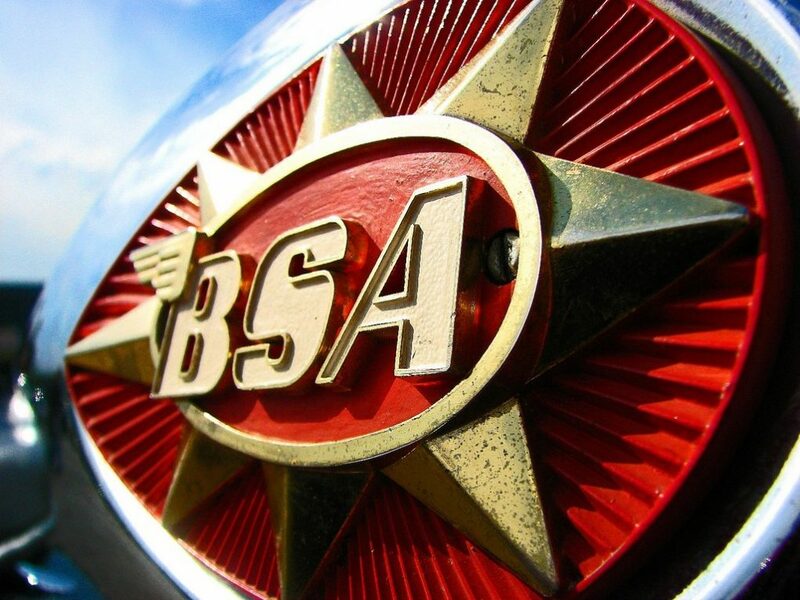 Target markets for BSA branded motorcycles will be countries like the UK, the USA, France, Germany and Italy. The first product under BSA, Mahindra expects, will be available in two years from now. Mahindra has also announced that they will build a lifestyle ecosystem around these brands – Jawa and BSA. Current Mahindra’s two-wheeler division has very little to gain from Mahindra Racing. But now is when their investments in the Moto3 makes sense. An international brand like BSA will benefit immensely from the learnings of the Racing team. In fact, I would not be surprised if the engine is just the mass-market form of a product of the racing division.